The Water Dragons is Available to Buy! 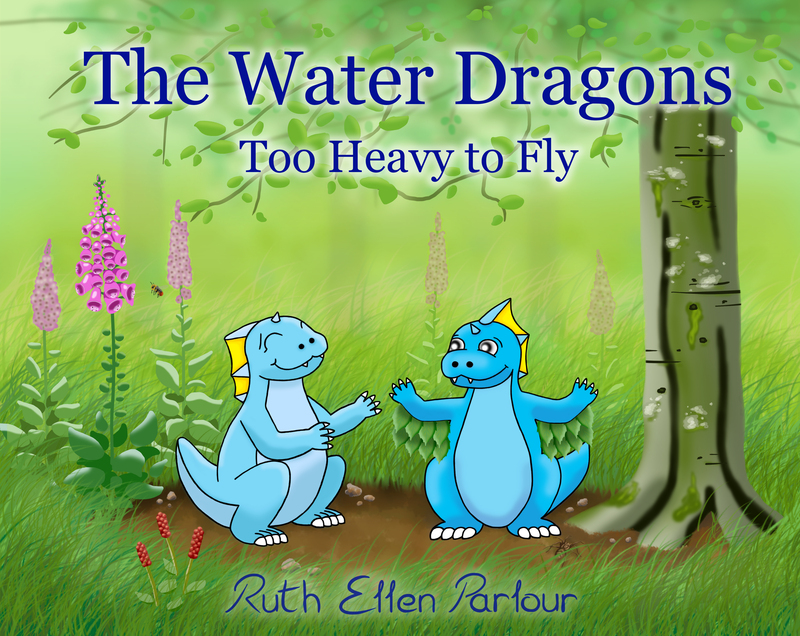 My children’s book, The Water Dragons: Too Heavy to Fly, is now out in the world at long last. When Silver sees a soaring buzzard he decides to learn how to fly. Together with his sister, Pearl, they make a pair of wings. But flying isn’t as easy as it seems. 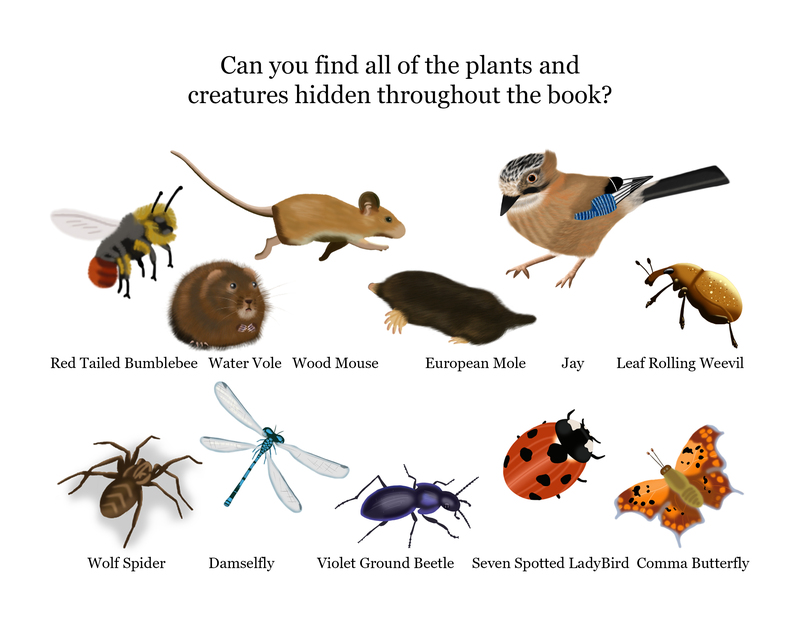 The illustrations are packed with British summer time wildlife for children to spot, with a gallery in the back with their names. Please check out my website’s, The Water Dragons, page for free printable activity sheets for kids. ← Boy Vs Girl Fictional Gender Roles for Characters.